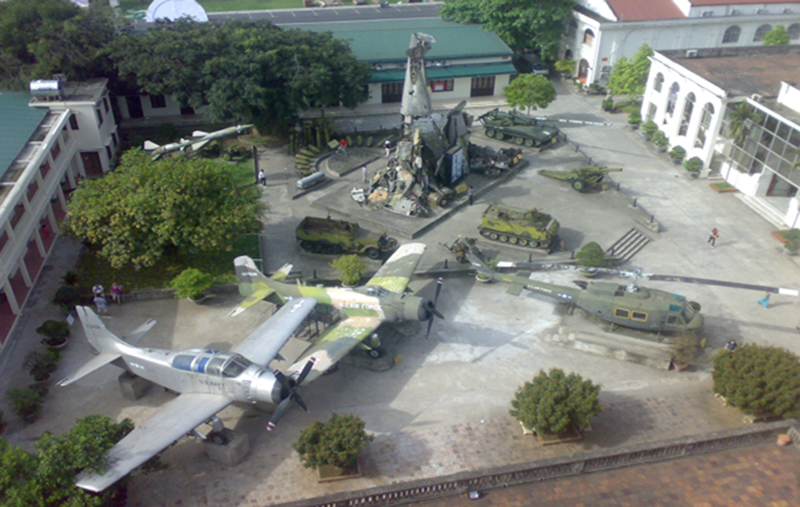 The Vietnam Military History Museum, set up on 17 July 1956, is one of seven national museums in Vietnam. It covers 12,800 m². 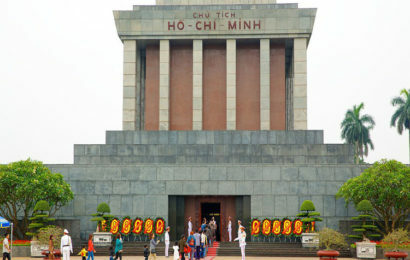 It is situated in central Hanoi, opposite the Lenin Park and near the Ho Chi Minh Mausoleum. 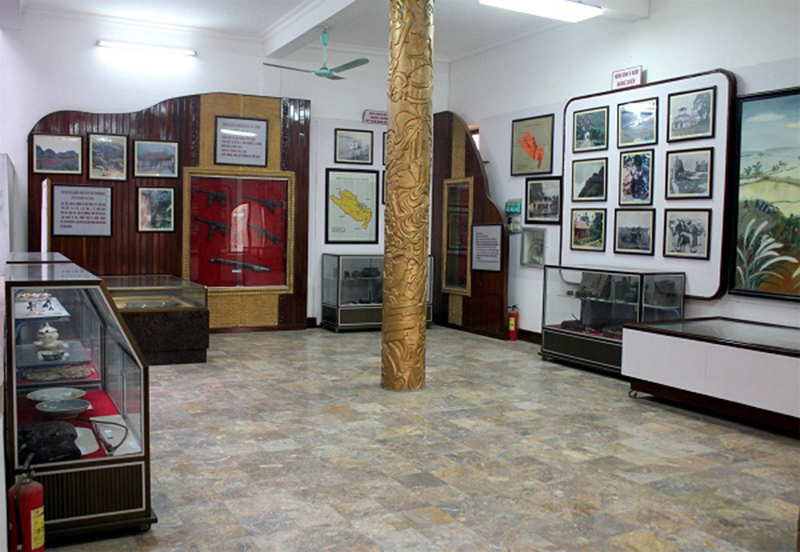 The Vietnam Military History Museum Hanoi, also known as the Army Museum, houses an extensive collection of weaponry that was used throughout Vietnam’s war-filled history. Ideal for history buffs looking to know more about the country, there are plenty of authentic war relics, weapons, and detailed accounts by former soldiers who have fought against the French and American forces. 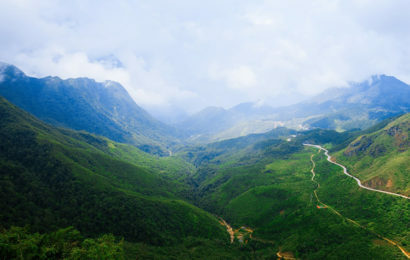 Notable attractions include the wreckage of an American B-52 bomber, an M107 self-propelled gun, and a military tank that had ploughed through the gates of Saigon’s Presidential Palace, thus ending the Vietnam War in 1975. 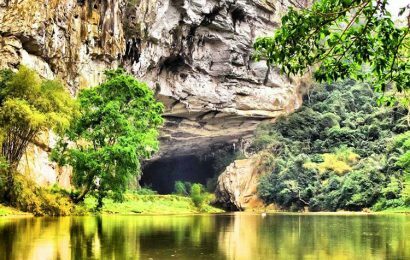 You can also find classic propaganda videos, improvised weapons, a diorama of the Battle of Dien Bien Phu, and exhibitions of artefacts dating back to the Hong Bang Dynasty (2879 BC). 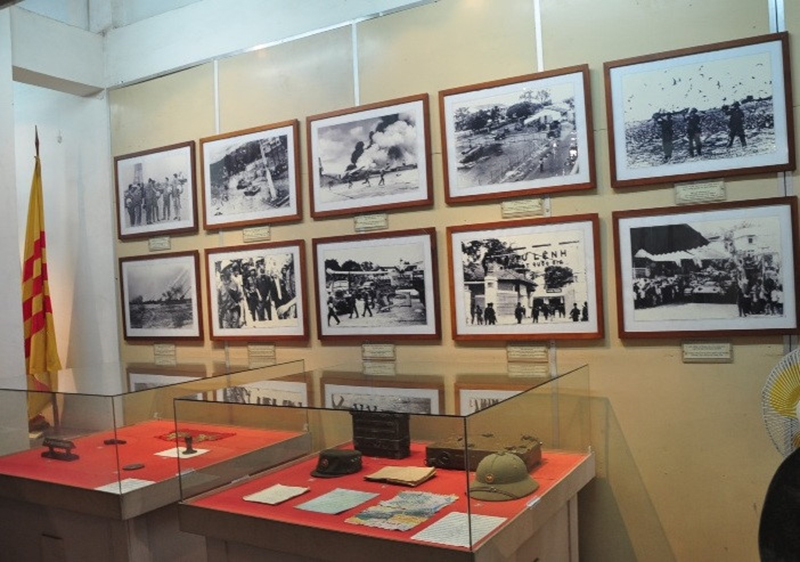 Vietnam Military History Museum Opening Hours: Daily 08:00 – 11:30 Tuesday – Thursday, Saturday & Sunday 14:00 – 16:00 Location: 28A Dien Bien Phu, Ba Dinh District Hanoi, Vietnam Tel: +84 43 823 4264 Price Range: VND 30,000 & VND 20,000 (camera fee).